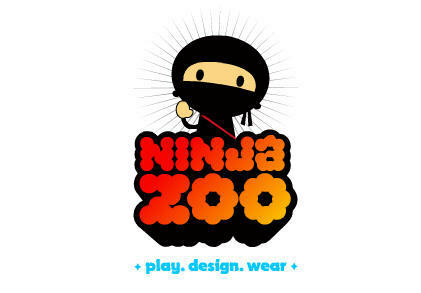 Ninja Zoo is a soon-to-launch site that enables you to play with, design and share T-shirts. Plus some other secret features that will make it easy to sell them. Go sign up now if you want to be part of the public beta and find out what they are.